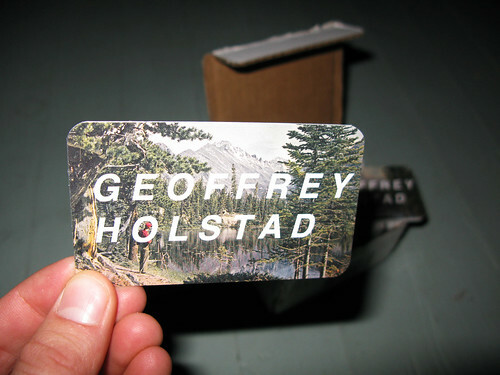 Geoffrey Holstad is the man behind the curtain of the tumblr blog So Sweaty, which had become one of WildWood’s favorite as of late. 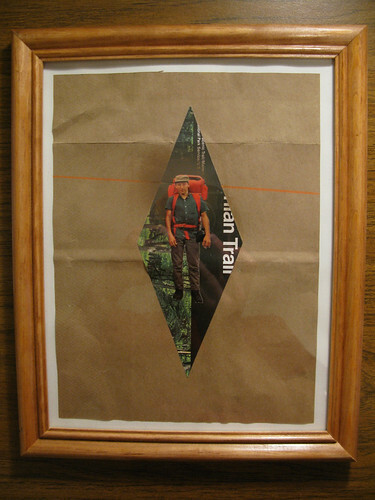 I dug a little deeper and found out that Geoffrey also has his own site which displays some of his own graphic and art work. We are big fans and recommend you investigate both sites further. 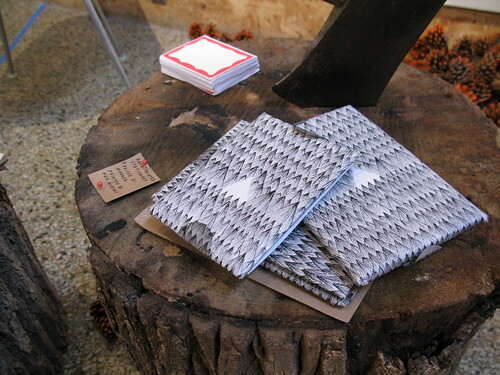 Some sweet handkerchiefs he designed, anymore of these left? 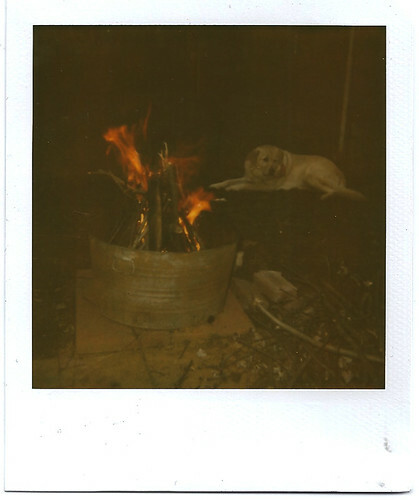 With this weather warming up I have been thinking about camping a lot lately. I always make grand camping plans this time of year, most of which never happen, but it doesn’t stop me from thinking about it. 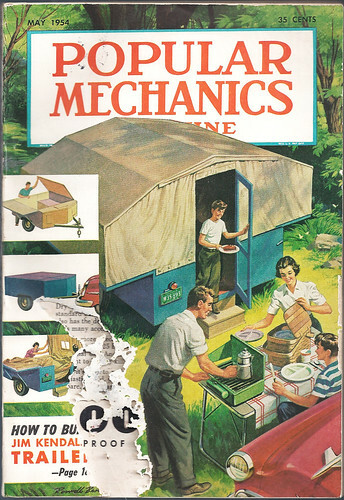 Came across a large collection of old Popular Mechanics magazines recently, this one had plans for building your own camping trailer. Thinking about building it! 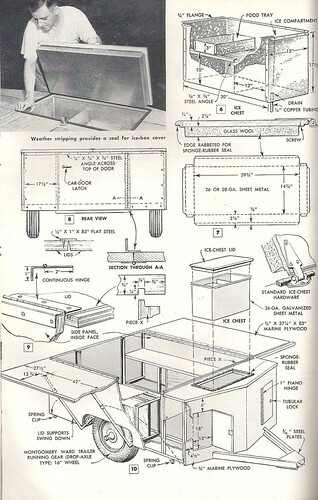 I love how these old Popular Mechanics published these detailed plans and sections of the projects. I wonder if anyone actually followed them and built the project? 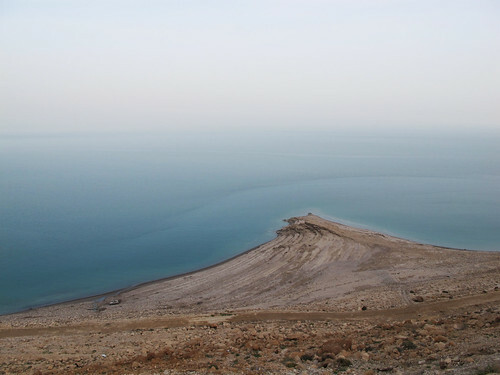 I wanted to reflect on a second part of our trip to Israel we took two weeks ago, an excursion down to the lowest spot on earth. 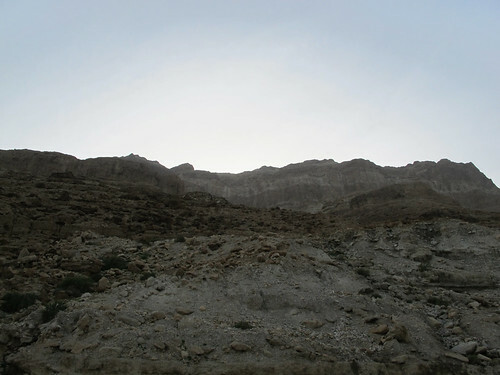 One evening we escaped Jerusalem, traveled through the West Bank and headed south. As we were driving I noticed painted lines on the rocks around the highway, each labeled with the phrase “Sea level.” As our car gradually descended we were slowly moving further below the sea. The main mission of the trip was to go swimming. 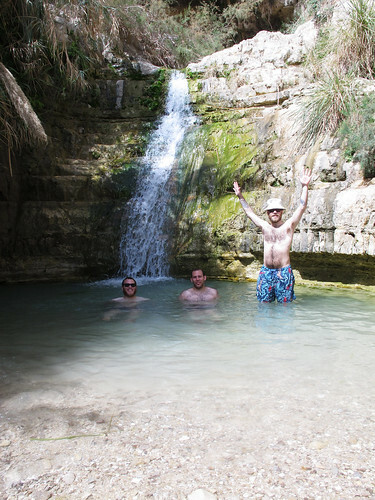 First in the mountain springs of the moon-like landscape which makes up the Negev desert in a place called Ein Gedi and then in the Dead Sea. 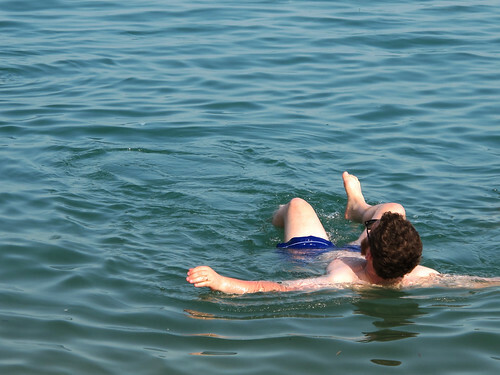 The pleasantness of a mountain spring dip, followed by and contrasted with the bizarre nature of swimming in a body of water in which you cannot sink. It was a good day. 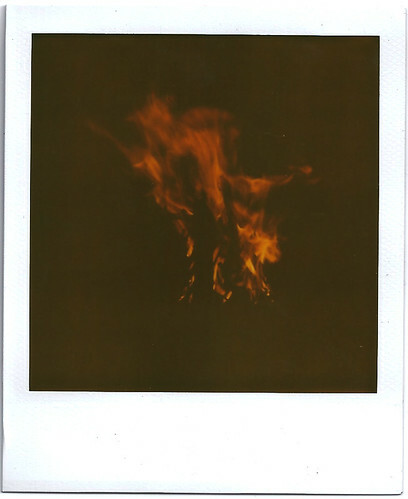 This weekend we burnt off the last of this long winter by lighting several bonfires for our vitality and balance. 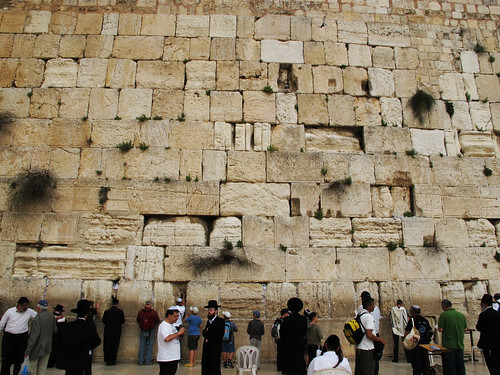 Despite whatever your political opinions are about the place and whatever religious affiliation you associate with, Israel is an undeniably unique and holy place. 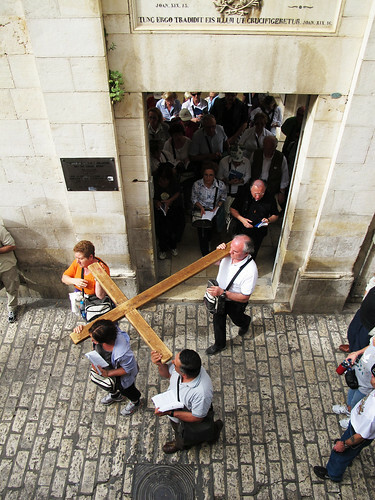 The epicenter of its holiness is located within the walls of the old city of Jerusalem, a city which is a religious pilgrimage for all the Abrahamic faiths and constantly buzzing with the energy and activity of people in religious rapture. 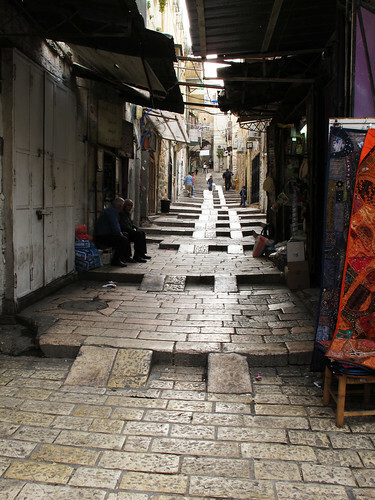 Its not all religion in Jerusalem, the old city contains an amazing labyrinth like market known as the “souq” (pronounced shook) in Arabic. 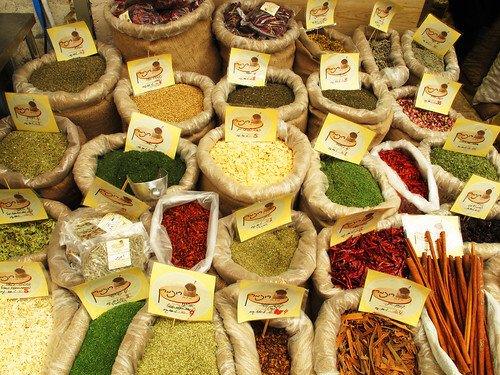 Here you can find pretty much anything you want from spices to kitchen items and clothes. Part of this shopping experience is being able to brush off pushy and the multi-lingual shop keepers found here. 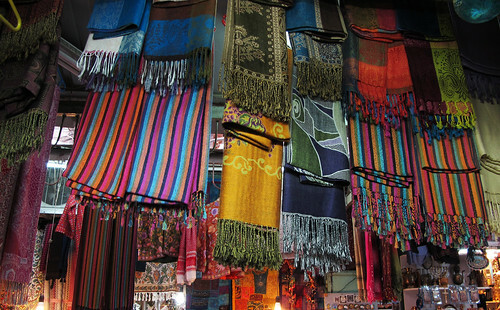 You also have to be prepared to bargain with them, the prices they offer tourist are way more then what the products are worth. This is just the start of some of the photos I took there with our new Canon G11, can’t say enough good things about this camera. More to come, also some more found here. Well folks, WildWood is going to be gone on a brief excursion to Jerusalem for the next week or so. Perhaps there will be a dispatch and report from there, perhaps not. See you all soon.